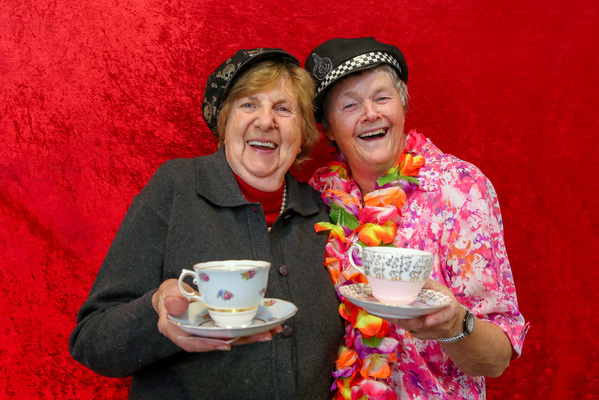 Dandenong retirees raised $1200 for cancer research through a morning tea. 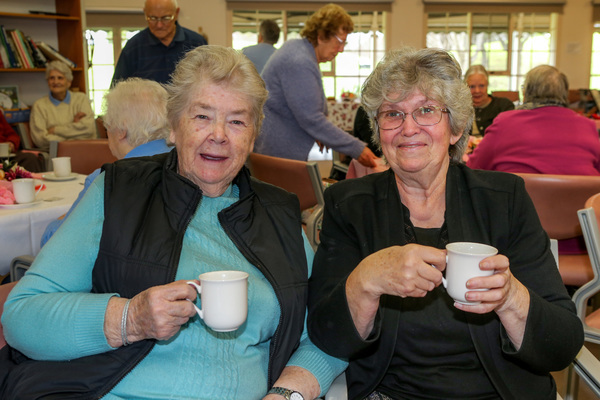 Valley Village Mews Retirement Village residents chipped in $180.05 by collecting five cent pieces over the past few months. 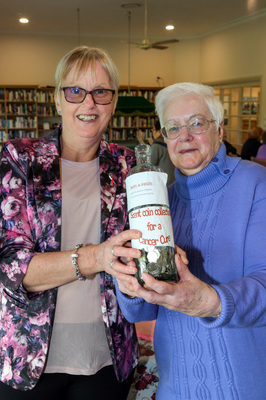 There was a competition at the Cancer Council Biggest Morning Tea event on Wednesday 23 May to guess how many coins were in two and a half bottles.